An immune system component known as natural killer cells is crucial for a combination of Ceplene and interleukin-2 to keep acute myeloid leukemia in remission, according to a Phase 4 clinical trial. Sixty-seven percent of patients with the cells remained leukemia-free for at least two years, versus only 11 percent of those without the cells, researchers said. The study, “Impact of killer-immunoglobulin-like receptor and human leukocyte antigen genotypes on the efficacy of immunotherapy in acute myeloid leukemia,” was published in the journal Leukemia. Results of the Re:Mission trial (NCT01347996) supported previous studies indicating that a combination of Ceplene (histamine dihydrochloride) and the maintenance therapy interleukin-2 can prevent or delay leukemia from returning. The findings offered insight that could help doctors identify those more likely to benefit from the therapy, researchers said. Cytovia, a subsidiary of Immune Pharmaceuticals, developed Ceplene. It revs up the immune system, particularly when combined with low-dose interleukin-2. The combination prompts natural killer cells and immune system T-cells to kill any leukemia cells that remain in a patient’s body after standard-of-care chemotherapy. A Phase 3 clinical trial (NCT00003991) showed that it took longer for leukemia to return in patients who received the combo than in patients who received standard-of-care chemotherapy only. The combo also did a better job of maintaining their quality of life, the study showed. Initial results of the Phase 4 Re:Mission trial (NCT01347996) supported the Phase 3 results. 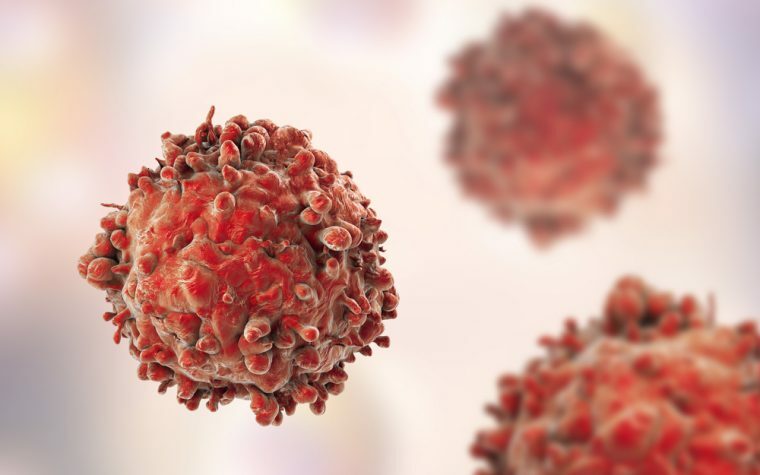 After re-analyzing the Phase 4 findings, researchers at the University of Gothenburg and University of Rome found that natural killer cells must be present to prevent a leukemia relapse. Among the trial participants, 60 percent had natural killer cells that were active against leukemia. Of those, 67 percent remained leukemia-free for at least two years. In contrast, only 11 percent of patients lacking natural killer cells were relapse-free during the same period. “We are impressed by the quality of the new scientific and clinical data, which further supports the relevance of Ceplene/IL-2 treatment for AML patients post-first remission in preventing potentially life-threatening relapses of leukemia,” said Dr. Daniel Teper, chief executive officer of Immune Pharmaceuticals. Israel and more than 30 European countries have approved a combination of Ceplene and low-dose interleukin-2 to treat and prevent leukemia relapses. 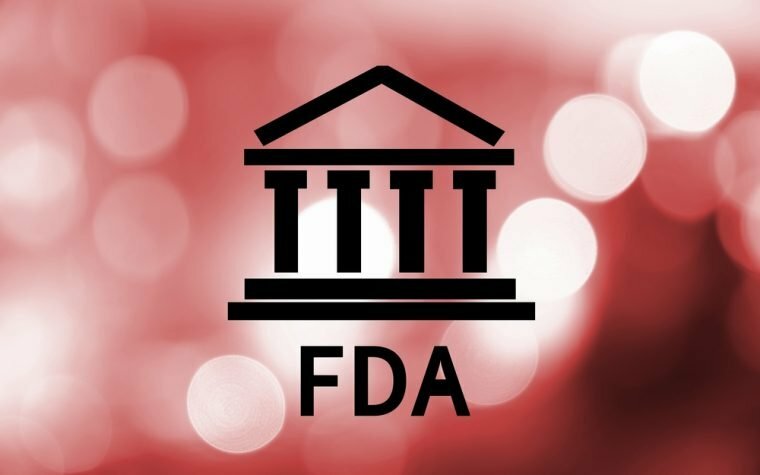 Cytovia will sponsor an international trial, the REMAIN study, to obtain additional evidence that it hopes will lead to U.S. approval of the combo. The study is expected to start by late 2017. Tagged AML, Ceplene, Cytovia, histamine dihydrochloride, IL-2, Immune Pharmaceuticals, natural killer cells, NK cells, preventive therapy, relapse.